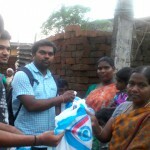 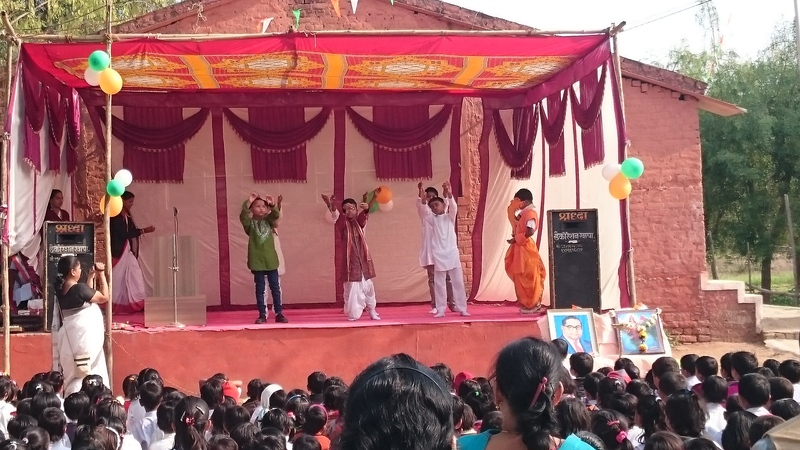 iCARE teams were excited to make this Republic Day memorable for community members. 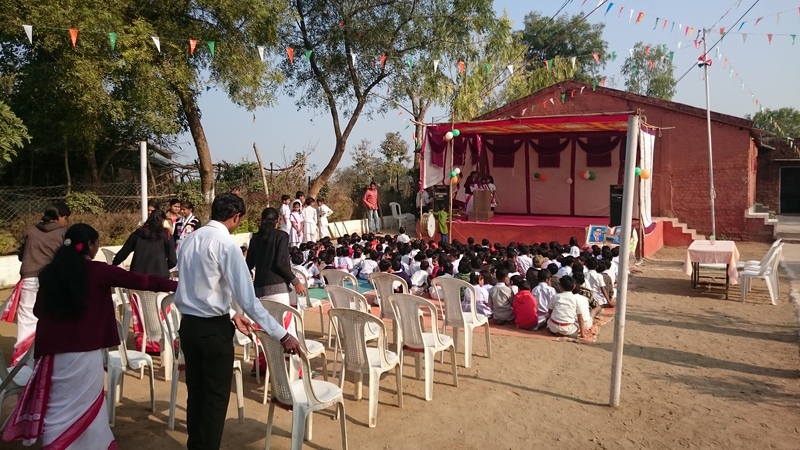 Project team members visited Dayaramji Wade School, Itwari on January 26, 2016 to participate in Republic Day celebrations with students. 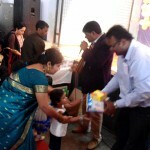 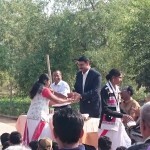 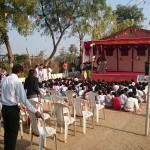 The team conducted a Quiz Competition in which students enthusiastically participated. 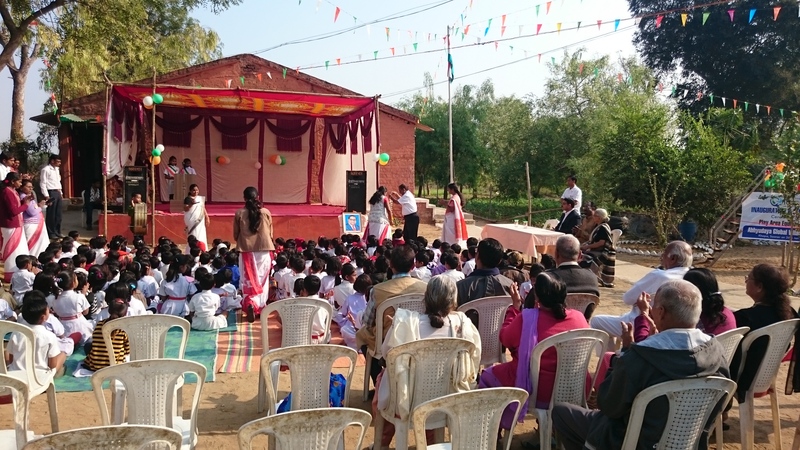 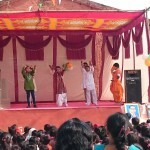 Another iCARE project team participated in Republic Day celebrations in Khapa village. 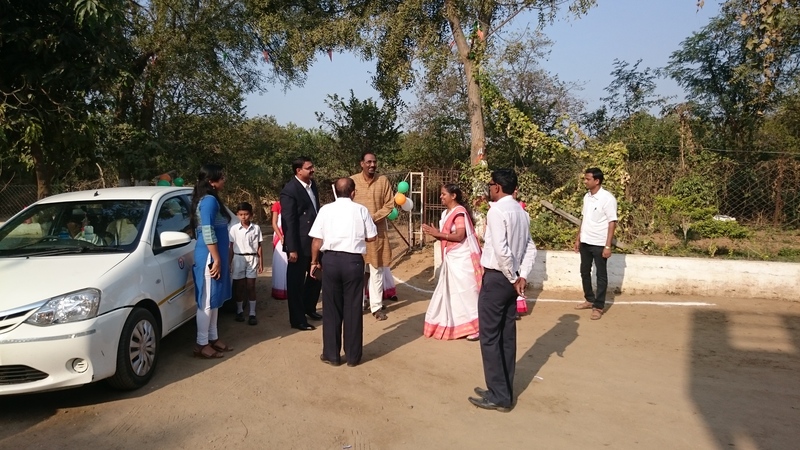 Rahul Moghe hoisted the tricolor flag and dedicated playground equipment to the children of Abhyudaya Global Village School. 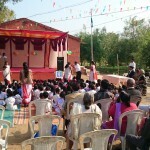 After a celebration including dancing and singing, the children immediately enjoyed their new playground. 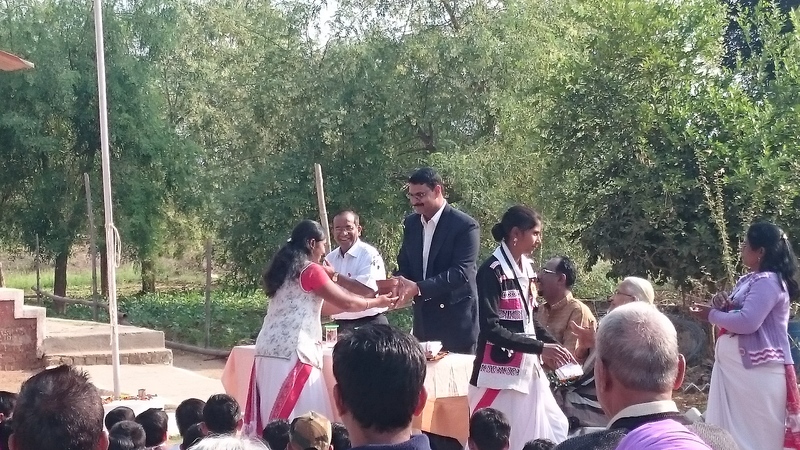 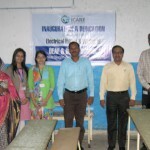 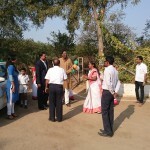 A final iCARE team visited YMCA School, Gaddigodam for a similar celebration and dedication of playground equipment. 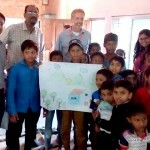 We are thrilled to provide much needed support to children and families!